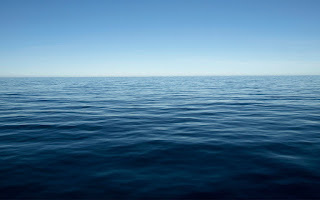 About 97 percent of the Earth's water can be found in our oceans.With ever increasing needs of growing population, the problem of pure, clean drinking water is also growing. Providing clean drinking water for millions of people who struggle to access adequate clean water sources is still a challenge. Scientists from the University of Manchester, led by Dr Rahul Nair, show how they solved some of the challenges by using a chemical derivative called graphene oxide. An effective and less energy-intensive desalination process using graphene has been developed which could give millions of people access to clean water. Graphene Known as a scientific 'wonder material', is a sheet form of carbon that is just one atom thick. It has a range of startling properties including being hundreds of times stronger than steel, extremely lightweight and a superb conductor of electricity. Potential applications for the man-made material have included everything from bendable smart phones to super-capacity batteries.The difficulty has been to produce large quantities of single-layer graphene using existing methods, such as chemical vapour deposition (CVD). Currently, the production routes are quite costly. To make a one-atom thick graphene permeable, you need to drill small holes in the membrane. However, if the hole size is larger than one nanometre, the salts will pass through that hole. And the graphene membrane needs also to be have a very uniform less-than-one-nanometre hole size to make it useful for desalination. All in all, this is a real technological challenge. Existing, industrial-scale desalination plants can be costly and normally involve one of two methods: distillation through thermal energy, or filtration of salt from water using polymer-based membranes. They involve large amounts of energy, produce greenhouse gases and can be harm marine organisms. 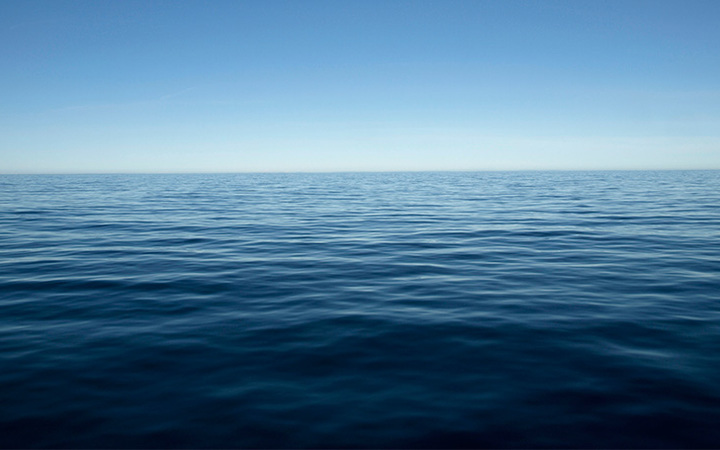 Eventhough, graphene-oxide has previously been demonstrated for filtering small nanoparticles, organic molecules and even large salts, the challenge with common salts found in seawater is their small size. Researchers from University of Manchester in the U.K. have now successfully developed graphene-oxide membranes and found a strategy to avoid the swelling of the membrane when exposed to water. The pore size in the membrane can be precisely controlled, which can sieve common salts out of salty water and make it safe to drink, they said. They were able to restrict pore-swelling by coating the material with epoxy resin composite that prevented the sieve from expanding. This means common salt crystals could continue to be filtered out, while leaving behind uncontaminated, clean, drinking water. Scalability is one of the big factors in how viable the method is, and the researchers believe that their graphene-oxide membrane could comfortably scale both up and down. Upwards, and the method could help improve the efficiency of desalination plants. Scaling down, the filters themselves could be used as inexpensive water purifiers for developing countries with limited access to clean water or large-scale de.salination plants. 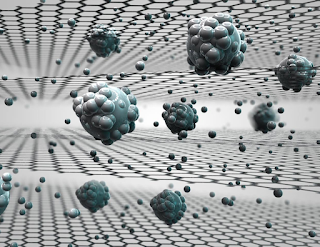 The sieve uses a graphene oxide membrane to filter out the common salt, with holes in the sieve less than one nanometre in size (0.000001mm). When the common salts are dissolved in water, they always form a ‘shell’ of water molecules around the salt molecules. This allows the tiny capillaries of the graphene-oxide membranes to block the salt from flowing along with the water. Water molecules are able to pass through the membrane barrier and flow anomalously fast which is ideal for application of these membranes for desalination plants where vast volumes of water may flow through on a daily basis. It is found that permeation rates for the membranes decrease exponentially with decreasing sieve size, they also report that water transport itself is only “weakly affected” meaning the filtered water flows through the membrane relatively quickly; an important factor if the aim is to develop affordable desalination technology. By 2025, it is expected that 14% of the world’s population will encounter water scarcity. This technology has the potential to revolutionise water filtration across the world, in particular in countries which cannot afford large scale desalination plants. In addition, climate change is expected to wreak havoc on urban water supplies, with decreased rainfall and rising temperatures expected to fuel demand. At this stage, the technique is still limited to the lab, but it's a demonstration of how we could one day quickly and easily turn one of our most abundant resources, seawater, into one of our most scarce - clean drinking water. these graphene-based sieves could change lives around the world. But before that happens, the team has to make sure they can withstand prolonged contact with seawater. They also need to test the material against current membranes desalination processes use. would be an enormous breakthrough in worldwide water supply.